The sensible alternative to hotel accommodation for people on short assignments or relocating to Madrid. 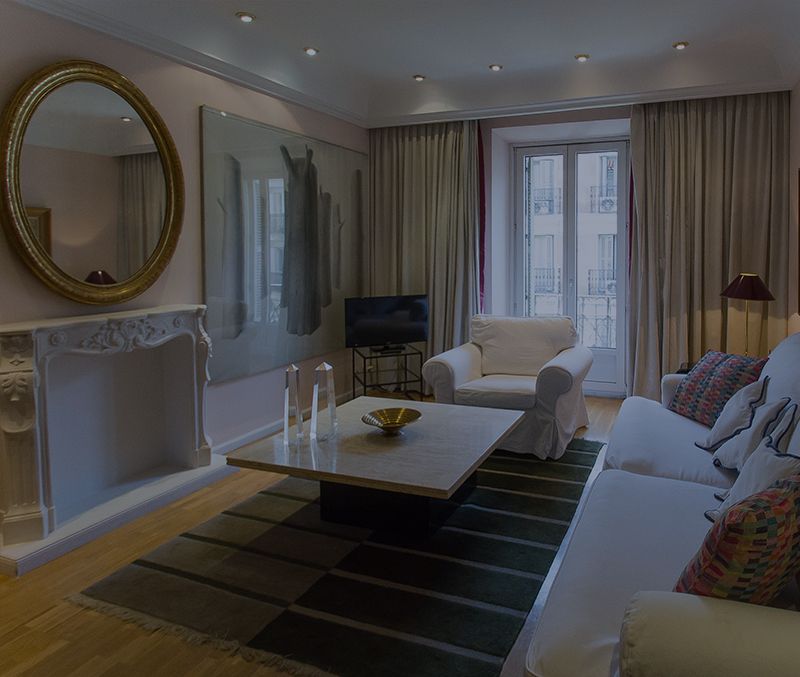 A fully furnished and equipped serviced apartment for busy professionals “on the move”. 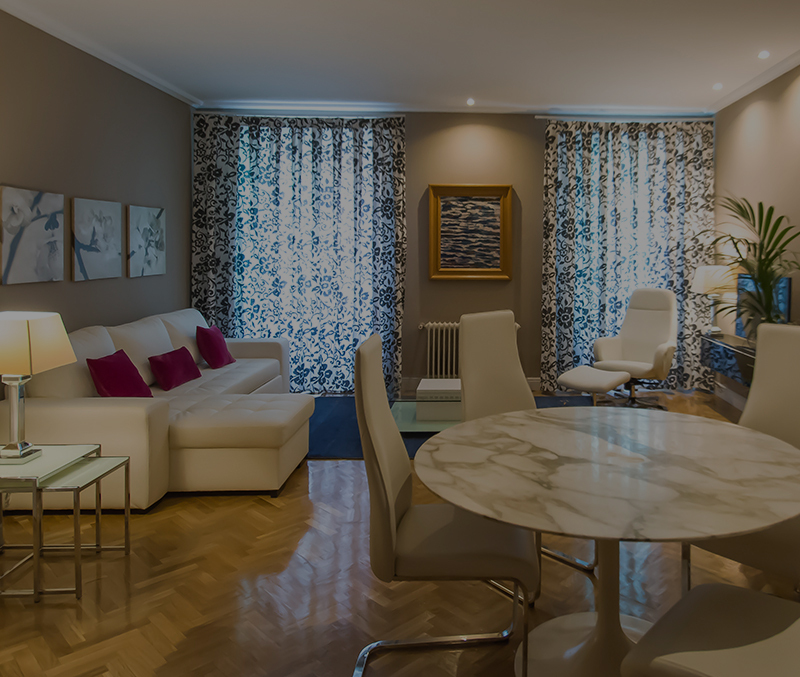 Furnished and unfurnished apartments and houses in and around Madrid for a minimum period of one year.